What Is A Flow Meter? 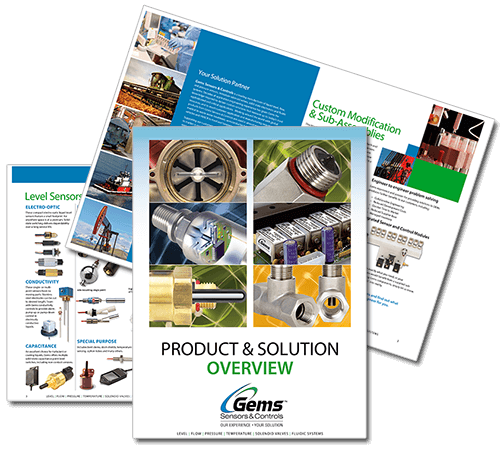 Download our full overview of Gems products and solutions. Gems Sensors & Controls is a global manufacturer of application engineered sensors offering a broad portfolio of miniature solenoid valves, level, flow and pressure sensors for use in a wide range of industries. For decades, it has provided customers with customized products tailored to today’s most sophisticated and critical applications while meeting design and manufacturing requirements.